Even as the beleaguered FISHCOPFED is putting in efforts to get out of the red, Agriculture Ministry without providing for financial resources has asked the cooperative body to open their offices in each state. The decision was taken in the recently held 11th review meeting to discuss the progress of various schemes of the department of fisheries in Tagore Complex in New Delhi. “We highly appreciate and hail the move of Agriculture Ministry but without the government support we have opened seven offices in states like Assam, Bihar, Odisha, Chhattisgarh, Maharashtra, Telangana, and Tamil Nadu. 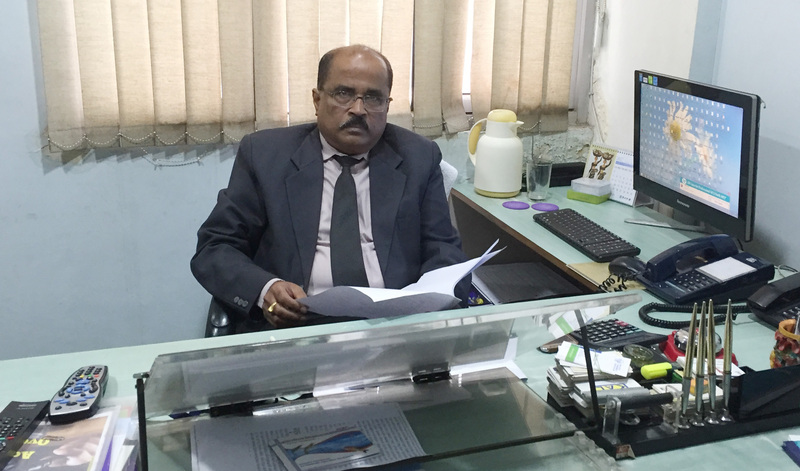 And we aren’t in a position to open more offices because we are grappling with a financial crisis”, said Fishcopfed Managing Director B.K.Mishra to this reporter. Mishra said Fishcopfed is under the administrative control of the Ministry of Agriculture, GOI but for several years the ministry has not bothered to wonder how the fishery cooperative is surviving in difficult times. “If centre will give us grant-in-aid of about Rs 30 Lakh per office then we are capable of doing it”, said Mishra. Despite several meetings with Union Agriculture Minister Radha Mohan Singh, FISHCOPFED has failed to get service charge of about Rs 1.5 crore released from the govt. “Despite introducing several other schemes including marketing of CIFAX in the last fiscal year for generating income, Fishcopfed incurred a loss of 1.20 crore. Mishra felt the government is neglecting the fisheries co-operatives. “Mishra reiterated his view that the enhanced contribution of Fishcopfed can play an important role in ushering in Blue Revolution in India”. Earlier, Fishcopfed brought laurels to the country when its Chairman T Prasad Dora got elected unopposed as the Vice-Chairman of ICFO-an international co-op body. Dora is the first Chairman of FISHCOPFED to have got elected. There are more than 18,000 Primary Fishermen Cooperative Societies as its members and around 30 lakh fishermen’s are associated with them.